Dan Crowley’s extensive investment advisory experience and Fortune 500 disciplines allows him to continually position OmegaComp HR for long-term growth. His expertise expands over 21 years serving as a Senior Advisor to a number of major investment firms, boards of portfolio companies, numerous investment opportunities, and acting as restructuring officer, senior management advisory, and interim executive of a variety of healthcare services companies. Dan’s critical and sound decisions are a key component in the success of OmegaComp HR. Leading the operations team, Alex develops core-competencies and best practices for clients, to ensure expectations are set and met with excellence. Alex and his team work to provide reliable and intuitive solutions, by utilizing the most efficient platforms. His 18+ years industry experience allows him to create the very best in client experiences. 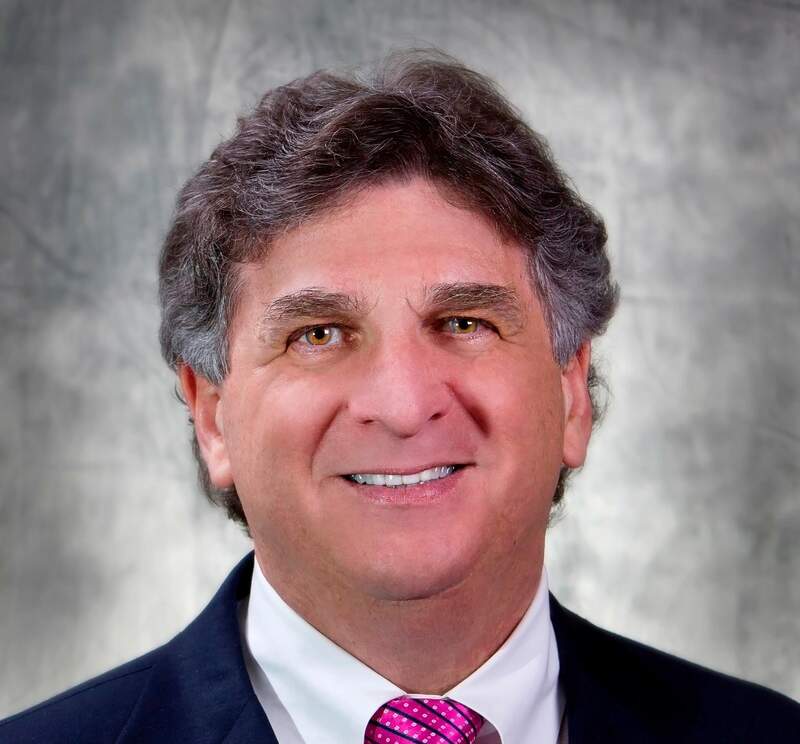 David Allman has served as President of the OmegaComp HR team since its inception in 2001. Leading the company from a start-up to its current position, he has realized yearly annualized growth of more than 12%. Presently, he oversees company operations with a focus on strategic marketing and sales. 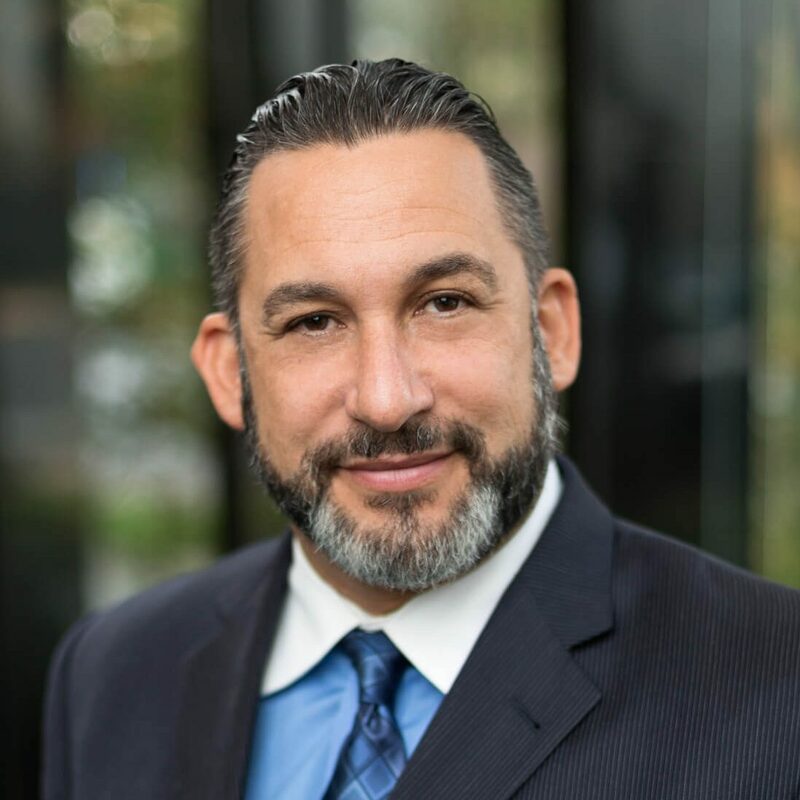 Serving valued business owner clients with excellence and satisfaction, David has has first-hand knowledge of the obstacles they face, and provides the critical guidance needed to drive bottom lines onward and upward. His charisma and leadership provide the foundation for the core values and principles that drive OmegaComp HR forward. David also owns and operates several other businesses including: HR to Go, OmegaComp Staffing Services, American River Insurance and others. 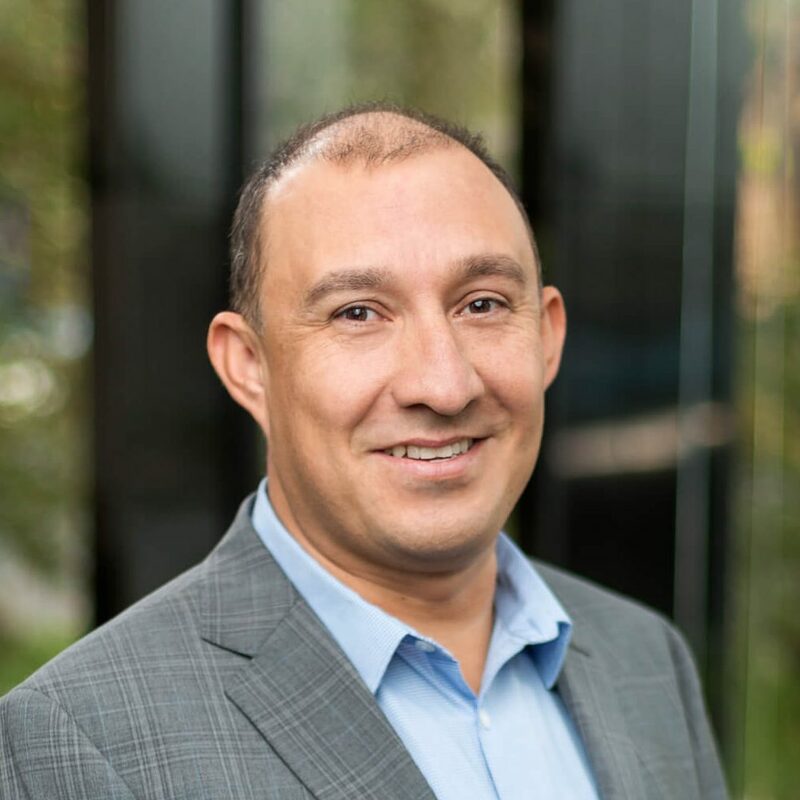 Steve Rodriguez has managed the human resource functions within the firm, as well as for our valued clients since its inception in 2001. 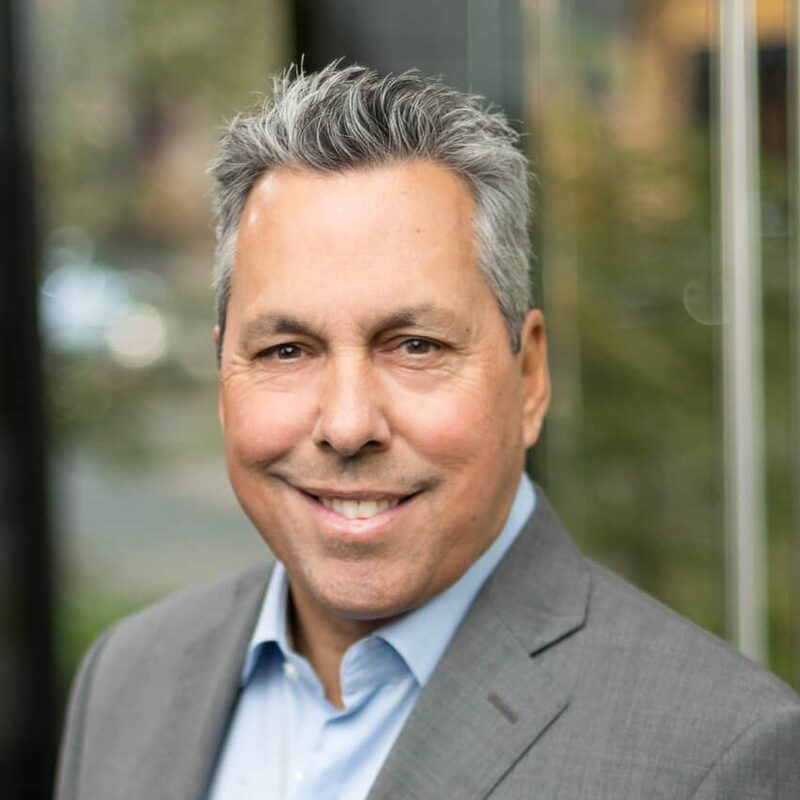 He utilizes his 25 plus years of Human Resources experience comprised of corporate and small business practices to guide our clients through current HR challenges and risk exposure. He understands the challenges that changing laws and requirements present to today’s businesses. 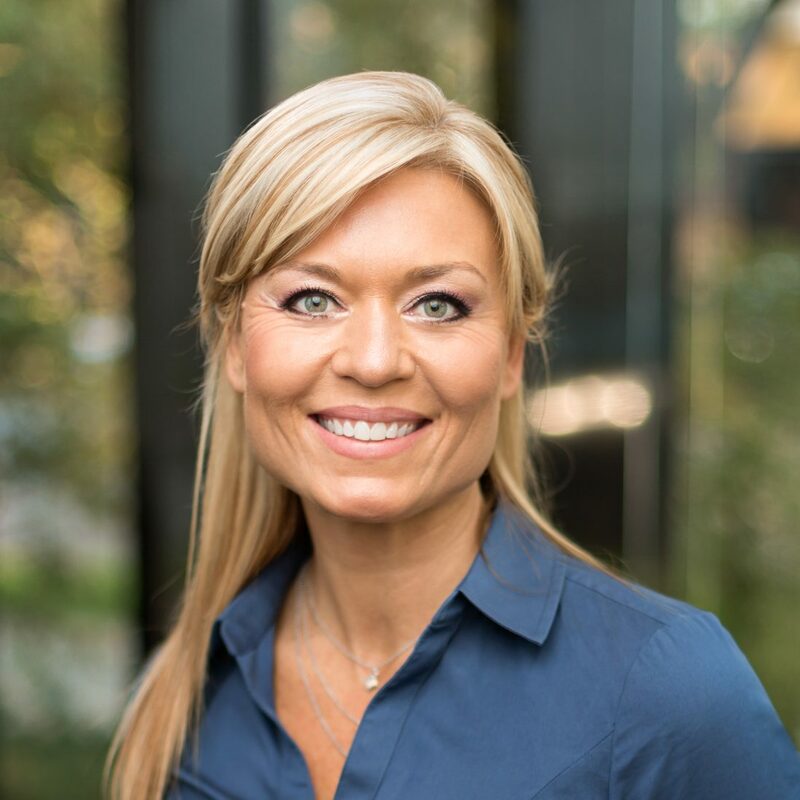 Jen oversees the sales function of OmegaComp HR and facilitates long-term relationships with clients, enabling them to generate considerable savings and free up business resources. Her savvy acumen and experience in the HR & Payroll world helps drive clients toward future success.